One of John Kremer’s readers referred to this method as a “parlor trick.” We can’t think of any term that more appropriately describes this type of program. After running last week’s article, we received numerous emails from authors supporting our ethical, alternative marketing suggestions while shaking their heads at the “Amazon Best Seller” programs (there are many on the market). John Kremer’s post, which led to last week’s article, appears HERE. Under that post, you can read what his own readers are saying about this program. And, you can read two more complaints about this program on John’s site HERE, along with another post by John, once again endorsing the program. 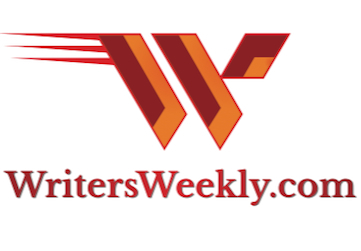 The day after our article appeared, John Kremer responded with a rebuttal article, but didn’t name WritersWeekly.com. You can read that HERE. Perhaps the most poignant statement in the article is when John Kremer finally admits he’s profiting from promoting this program. More on that later. LOOKS LIKE THE SAME THING TO ME! Hey, John, what’s the difference between “toying with the system” by buying your own books and “working” the system by lining up others to buy your book on the same day, at the same time? In #15, John tries to claim Scholastic manipulated the system through their publicity tactics. Hey, John, there is no comparison between real public relations and downright manipulation of a best seller list just to be able to say your book is a “best seller.” I found this type of comparison laughable and incredibly insulting to those of us in the industry who know the difference between right and wrong. I’m also pretty sure Scholastic nor J.K. Rowling spent hours lining up email lists to run simultaneous mentions of a Harry Potter book while sharing their customers’ email addresses with those lists. Giving someone’s email address to another company, regardless of what they do with that email address, is just plain wrong. I’m sure many people would agree that if someone you buy from gives your email address to another person who then sends you an unsolicited marketing email, it would absolutely be considered spam. John talks repeatedly in his posts above about how marketing is all about relationships, but I can’t think of a faster way to shun your customers than distributing their email address to others. I, personally, can’t quite swallow that he knows it’s a “big chunk” but then doesn’t know “how much.” My opinion about this statement? Hogwash. JUST HOW DEEP IS THEIR RELATIONSHIP? What Kremer DOESN’T disclose in his blog or newsletter is that he’s in bed with Steven Harrison, the “brain” behind the Amazon Bestseller program. Harrison is the money behind Kremer’s pricey Book Marketing Update print newsletter. Wouldn’t you think Kremer should disclose that to his e-newsletter and blog just to be fair??? We investigated further and found THIS ARTICLE, which lists Steve Harrison as the publisher of Book Marketing Update and John Kremer as the Editor-in-Chief. John stated in his blog this weekend, “I have been very clear many times in my blog and web site and email newsletter that I have a relationship with Bradley Communications since we work together on the Book Marketing Update newsletter.” But, nowhere in his endorsements of the Amazon.com Best Seller program does he mention that these same individuals run the Amazon Best Seller program he’s endorsing. RESPECTED INDUSTRY AUTHORITY OR JUST A SAVVY MARKETER? John Kremer isn’t just a marketer selling products online. He’s a respected authority in the industry. His ezine, website and book have helped thousands of authors sell more books. I’m sure his readers would tell you they trust him to provide an unbiased opinion…and I’m sure they’d want him to tell them up front if he were profiting from a company he was promoting to them. Okay, John, but if all these statements are true, shouldn’t you be providing full and obvious disclosure to your readers whenever you’re profiting from a blatant endorsement? Below is my personal response to John’s last blog post on this topic. You can see his posts and my response below, in their entirety, HERE. Yes, John, you keep trying to change the subject to deflect attention away from your promotion of the dishonest Amazon program. I’m not the only person that pointed that out here. There are several people participating in this debate, John, and just because we’re at your house (at your website) doesn’t mean you get to choose the path of each conversation. 2. You say in your most recent post, “I do not promote the Amazon.com campaign for money.” But, above, over the weekend, you admitted you promote it for a “big chunk” of money (another contradiction). 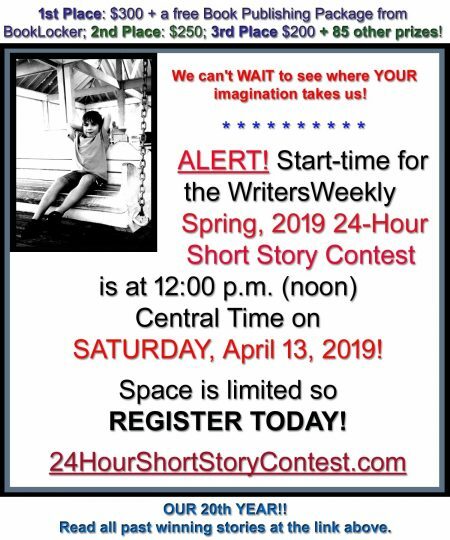 You promote it on your site and to your readers and include your affiliate link (without telling your readers that the company you’re endorsing is paying you to do so). 3. I’ve been looking at your posts about the Amazon program and I can’t find anywhere that you’ve mentioned you’re getting money when you’re writing about the program (until readers started asking about it here on your blogs). All I see is a glowing endorsement and a referral link. 4. You said, “I promote the Amazon.com bestseller campaigns whether people carry them out via Randy and Peggy’s program…” And that is a shame for all the reasons your readers have stated here about dishonesty and manipulation. 5. You said, “I really don’t know the exact amount I make. I know it’s a chunk.” Well, for a program that costs $2K+, I guess we can all estimate what a “chunk” is if you’re not willing to be forthcoming about the amount. You admit you earn $500/hour in consulting fees, so why can’t you tell us how much you’re earning from your readers who are clicking on your affiliate link? Why is this company so secretive about how much it pays affiliates? I guess it really doesn’t matter. Just the fact that you’ve been promoting the program without telling your readers you’re profiting from it speaks volumes. My personal opinion is that you’re making so much money that you’re letting your pocketbook dominate your common sense on this issue. Even your own readers have criticized your endorsement of this program, yet you continue to promote and profit from it. Do you earn more than referral fees from Bradley Communications? Are you in anyway whatsoever partners with Randy and Peggy? You’re not being honest, John. You have not told your readers about your relationship with them when endorsing their program. In fact, I can’t find any posts on your site at all where you’ve admitted that your endorsements are making you money. In this post – Amazon.com Bestseller Campaigns: Why They Work and Why They Fail – you endorse the program and refer readers to the program via your referral link. Nowhere in that post is a disclaimer that you’re making money on that endorsement. That’s also the post where you tell your readers that people participating in this program are “obligated” to share their customers’ email addresses with others (endorsing spam). And here – B&N versus Amazon Bestsellers – you are openly endorsing the program but not telling your readers you’re making money on the deal. There is no mention of any relationship whatsoever. You include an affiliate link here, too. 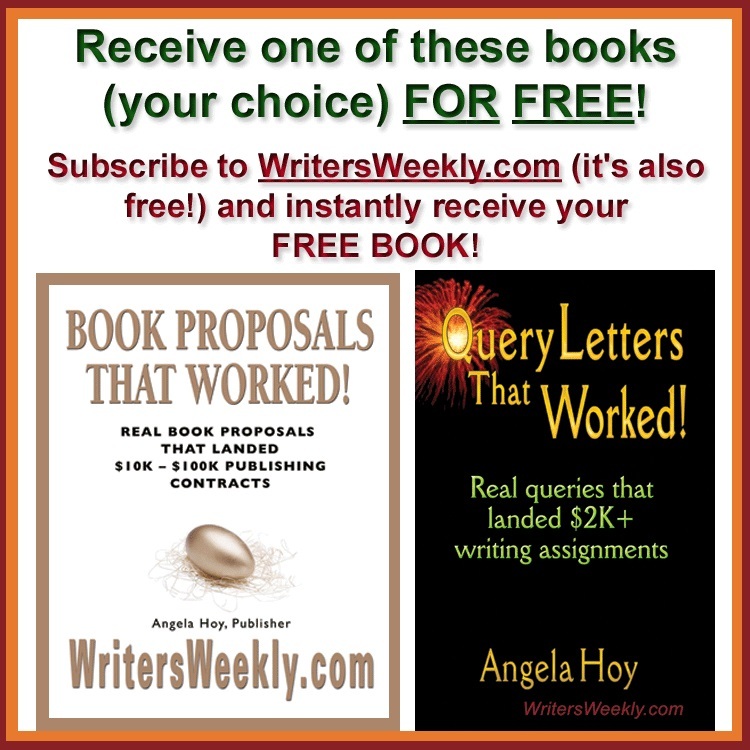 And here – Free Audio on Making Your Book an Amazon.com Bestseller – same thing. Another endorsement but no mention of a relationship or profits from the endorsement. 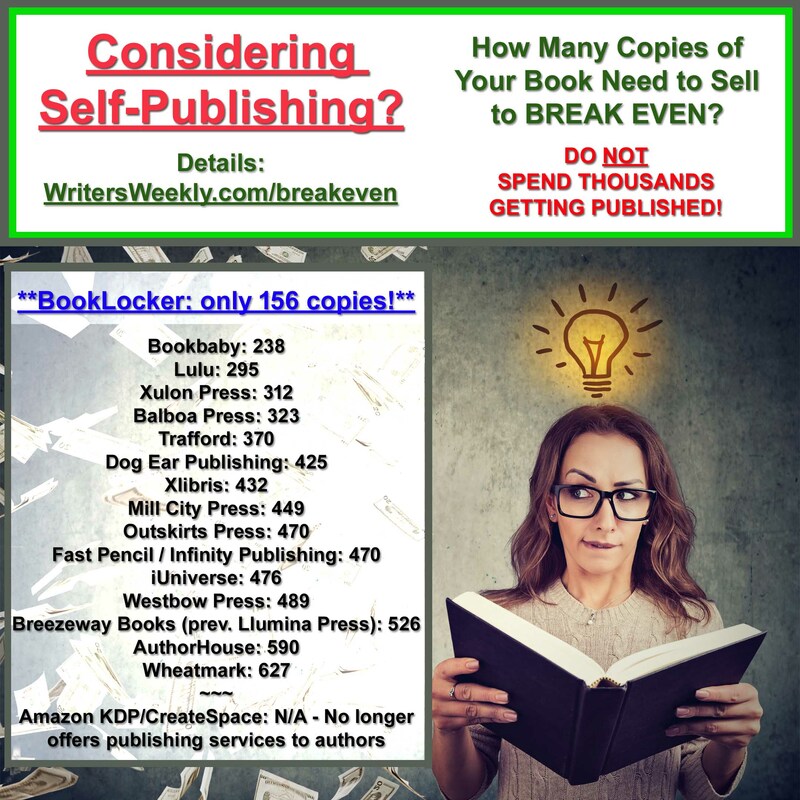 In this post – More Reader Responses: Making Your Book an Amazon Bestseller – despite numerous complaints about your endorsement of this program from your readers, you state “That’s why I highlight such programs for you. And why I will do it again. That’s part of my job with this free newsletter.” But you again fail to tell your readers that you’re making money on the endorsement. In that post you also actually insult your own readers by saying “Shame on you” and “such stupid people.” I don’t even know how to respond to those comments, John. John Kremer never responded to that last post. You claim it’s nothing to be ashamed of, right? If you really think there’s nothing wrong with the program, tell the truth up front and let’s see how sales go on your book from now on.